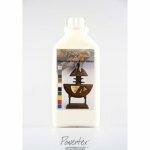 Please note We do not supply Powertex branded products to customers residing outside the United Kingdom and the Republic of Ireland. A range of silicone moulds to help enhance your mixed media work. 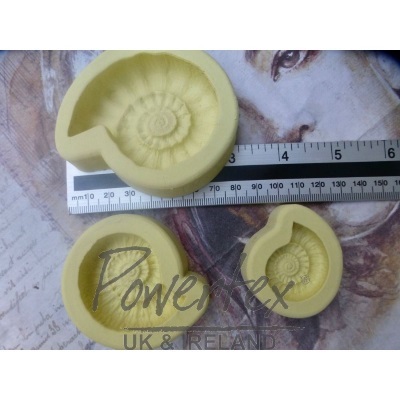 These moulds will work with a range of mediums such as self hardening and polymer clays. Simply push or pour into the mould and peel back once set. Available in diffferent sizes: large aperture 60mm x 50mm, medium aperture 44mm x 40mm. To view our full range of busts, figurines and moulds click here.